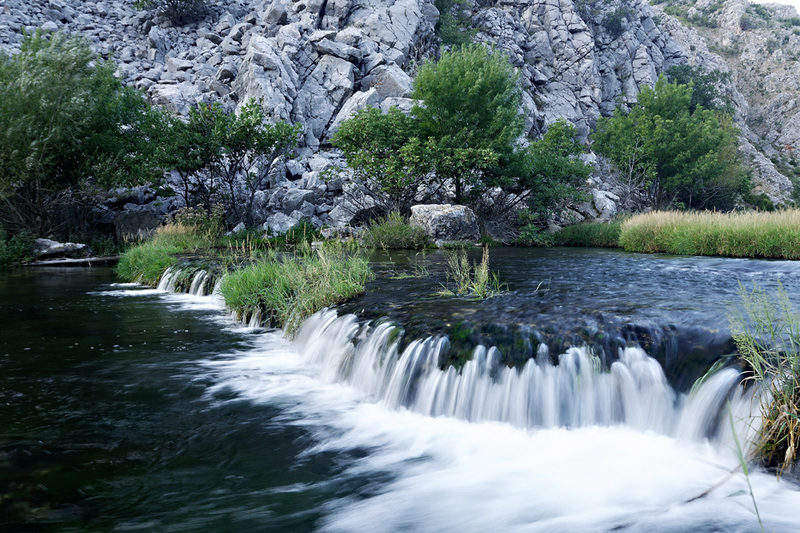 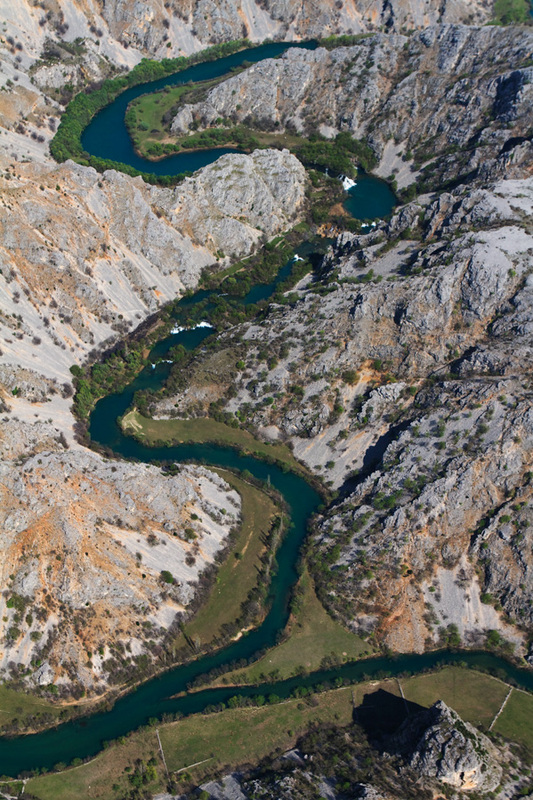 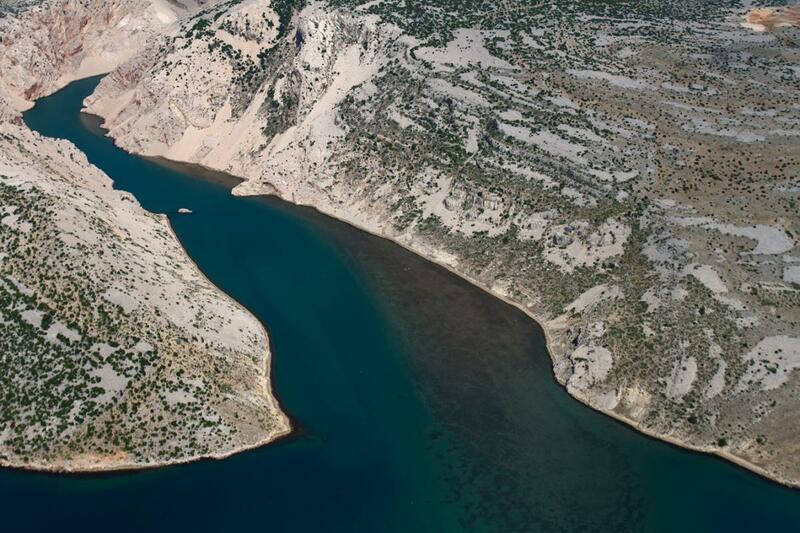 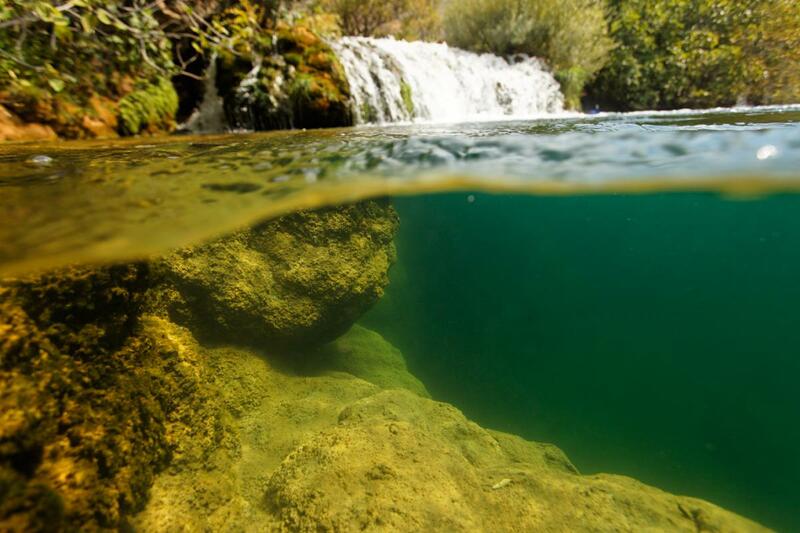 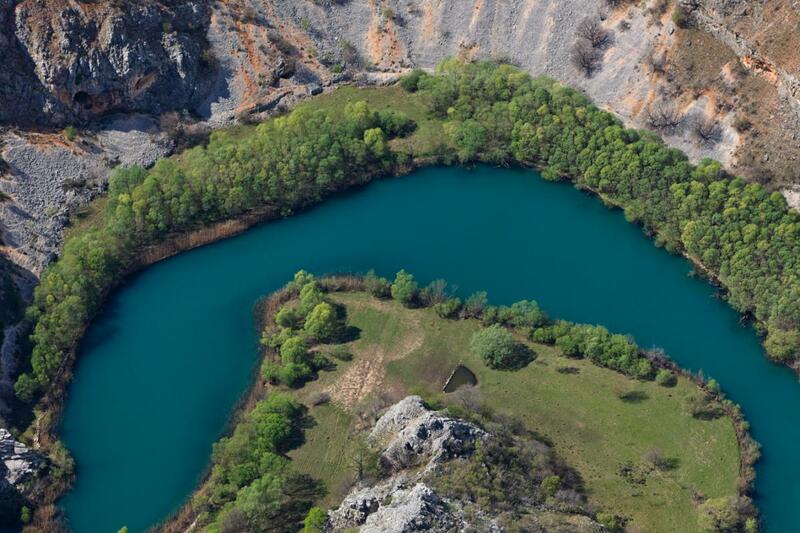 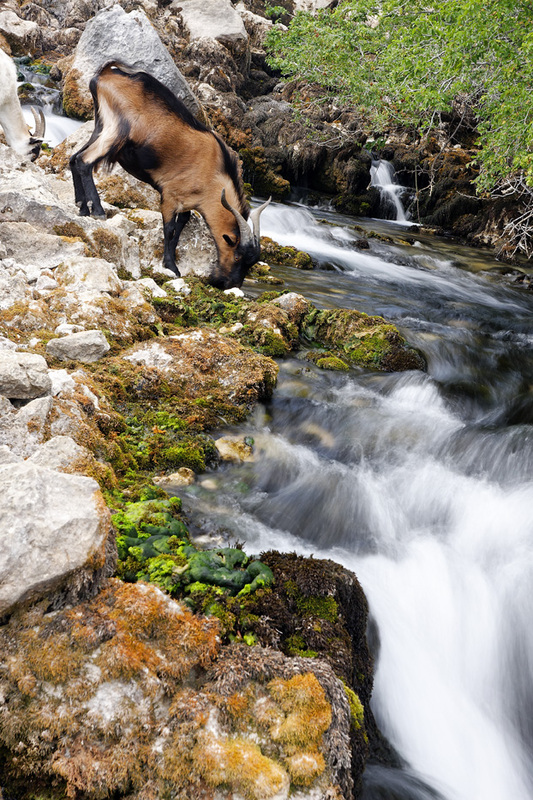 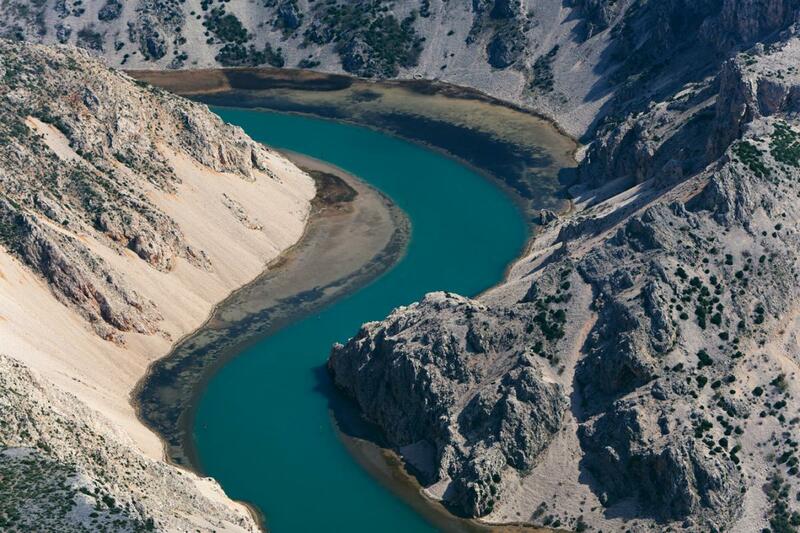 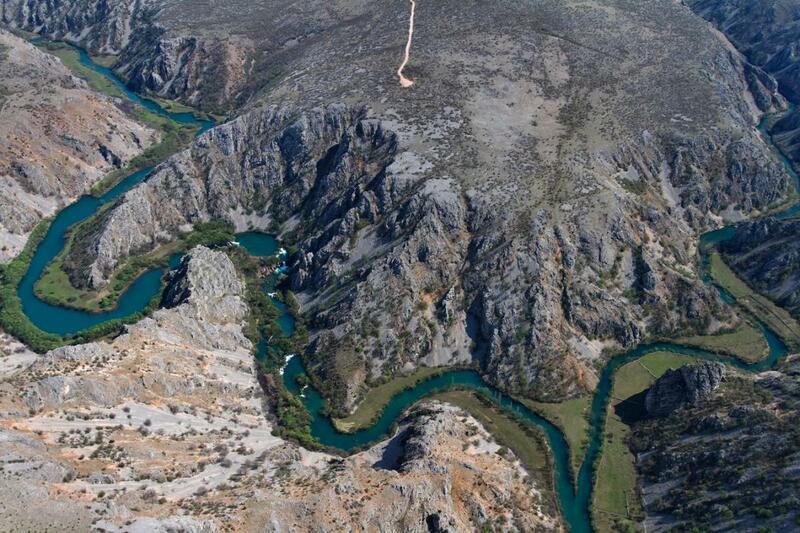 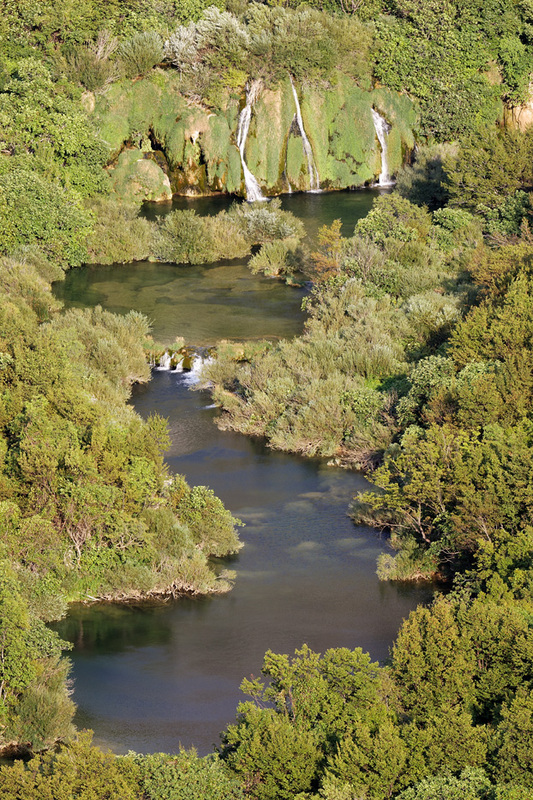 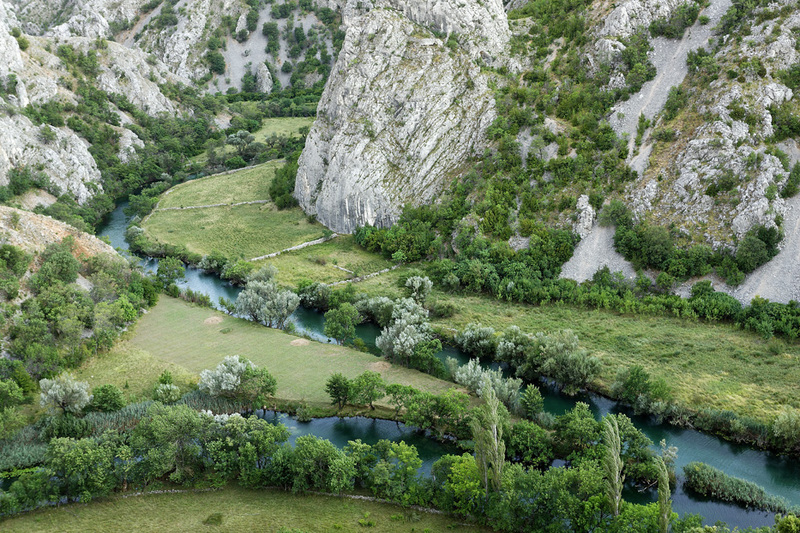 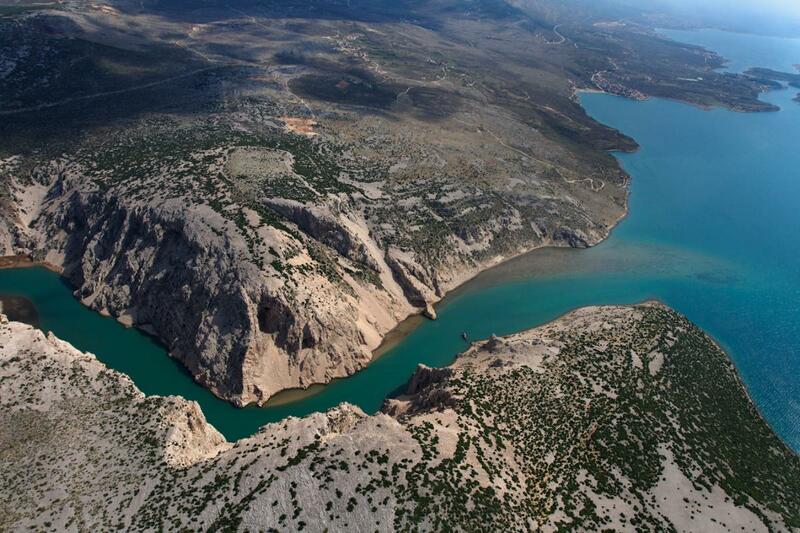 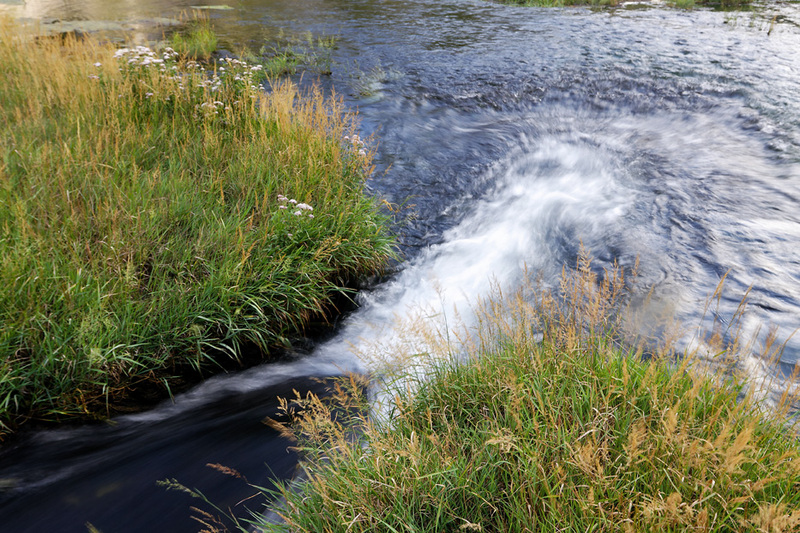 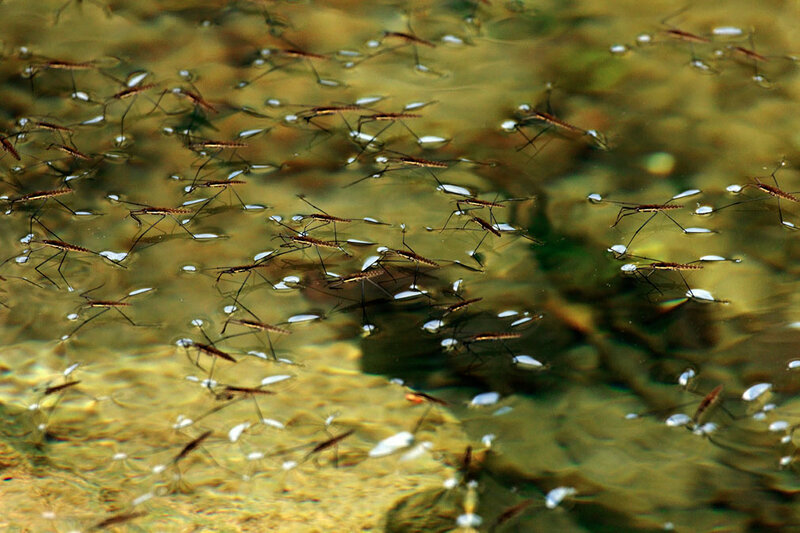 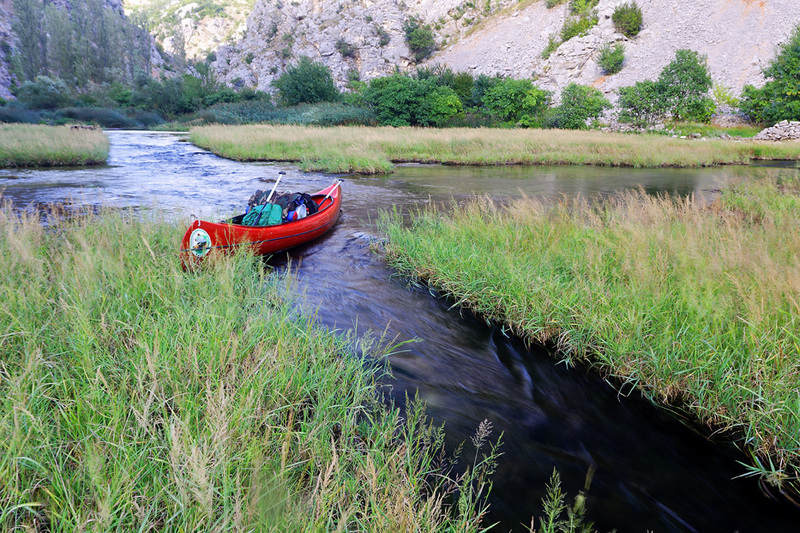 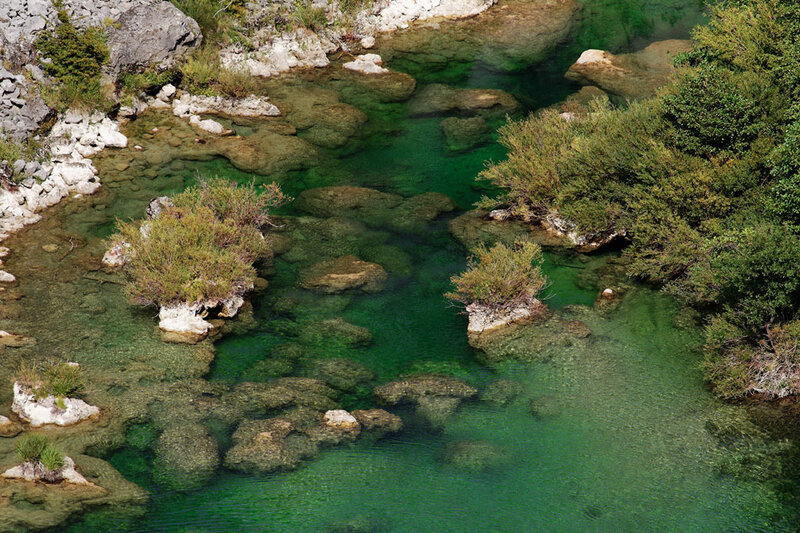 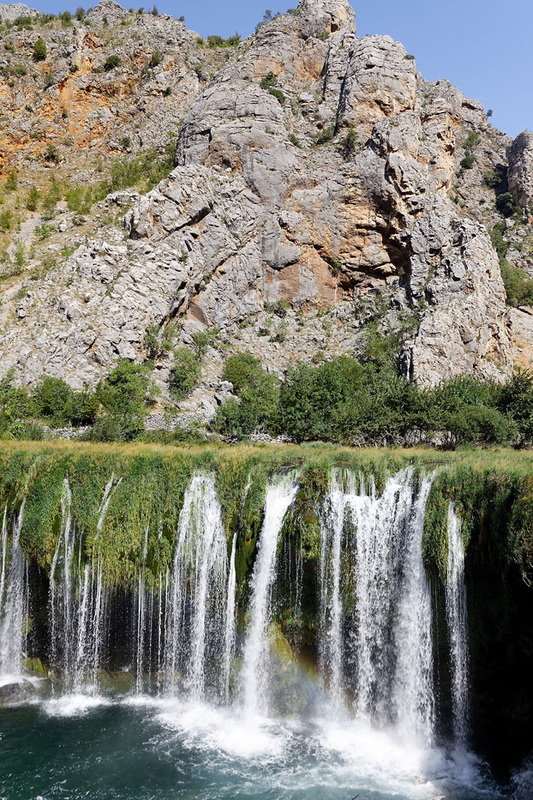 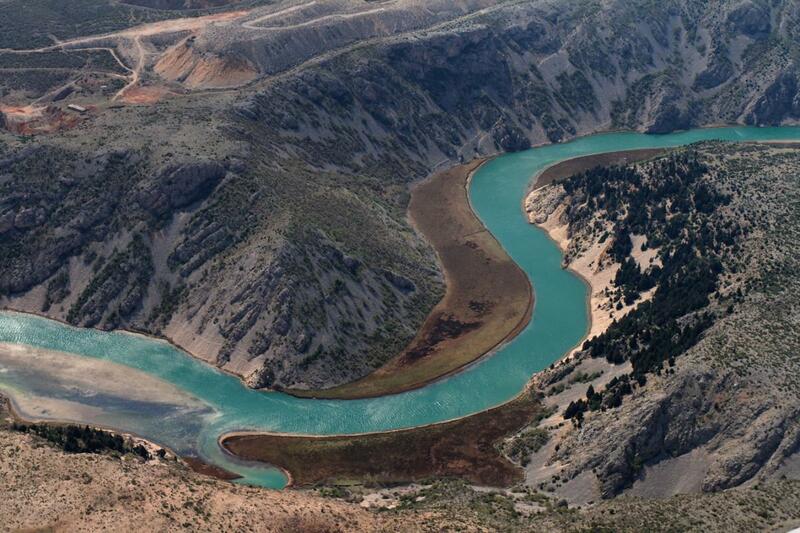 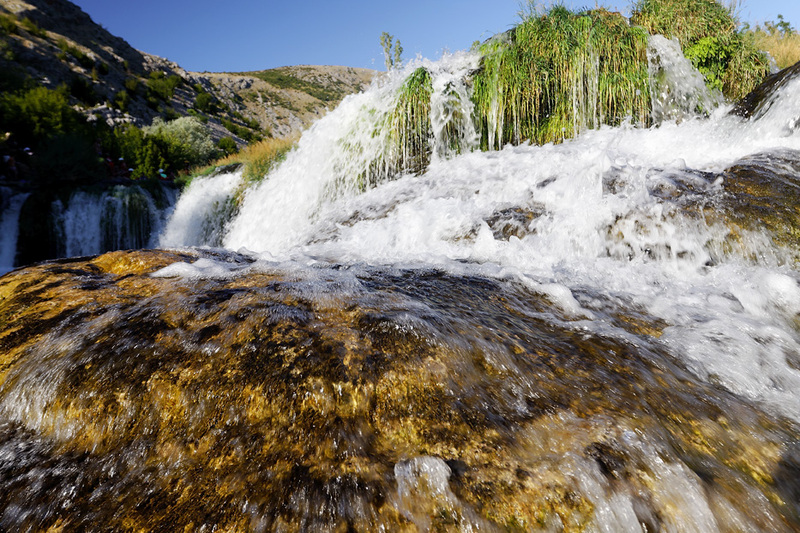 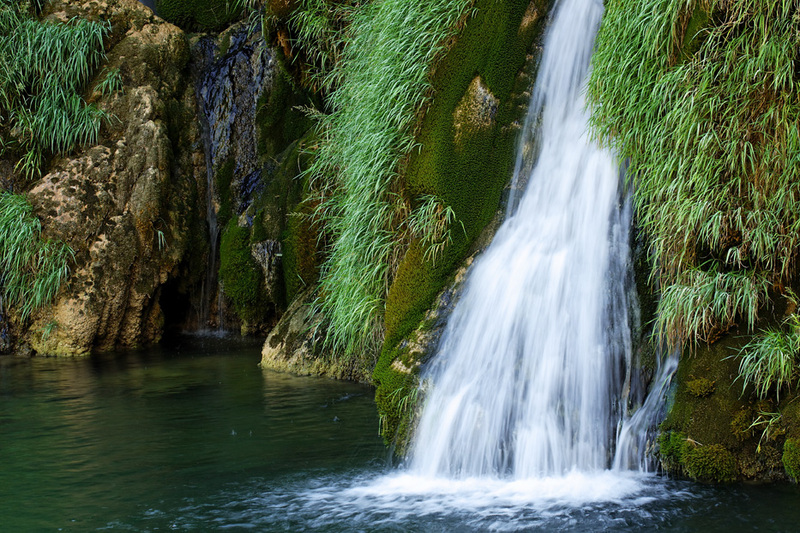 The Zrmanja River with its tributary Krupa is one of the most beautiful rivers in Europe. 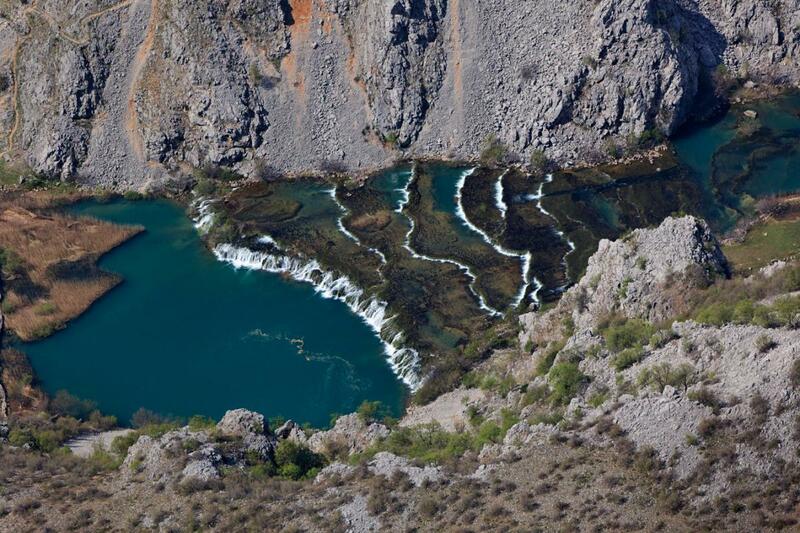 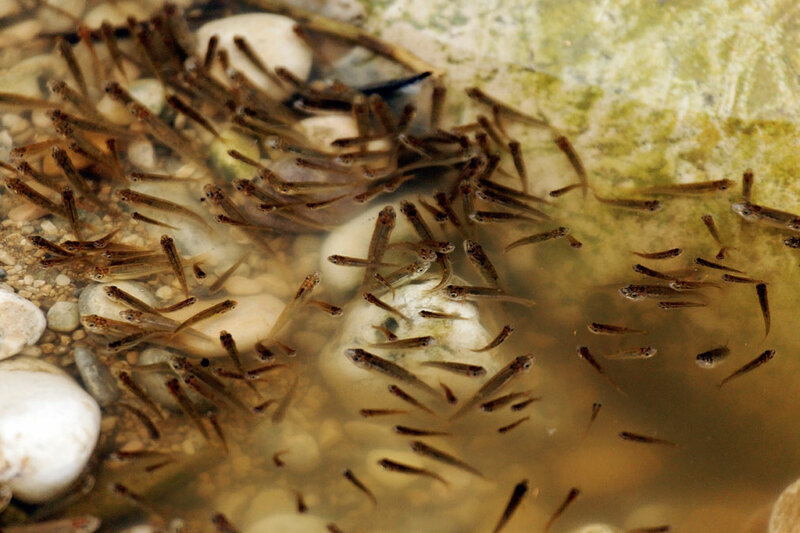 It is located on the coastal side of the Dinaric Alps and discharges into the Adriatic Sea. 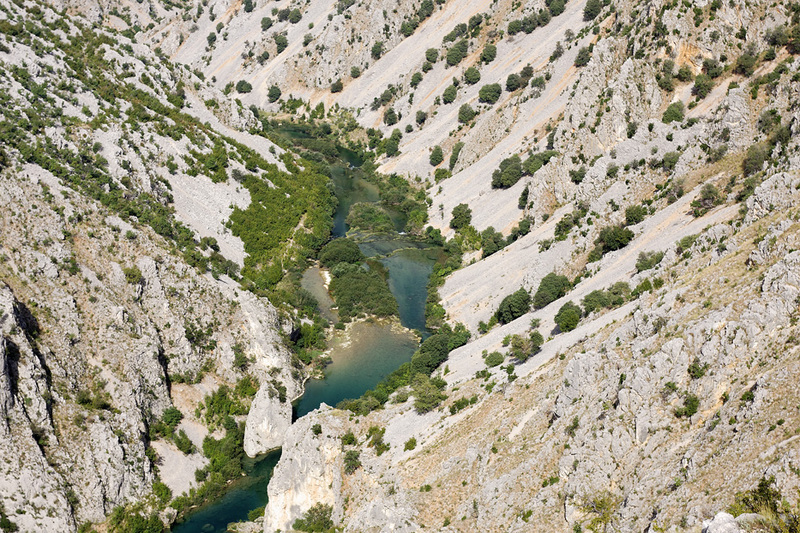 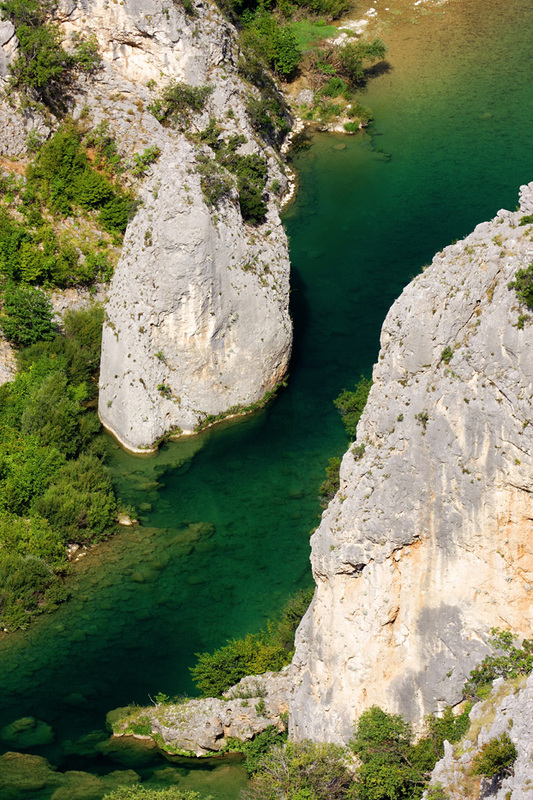 Both the Zrmanja and Krupa flow through karstic terrain – resulting in rough canyons in some stretches, rich, green karst fields in others. 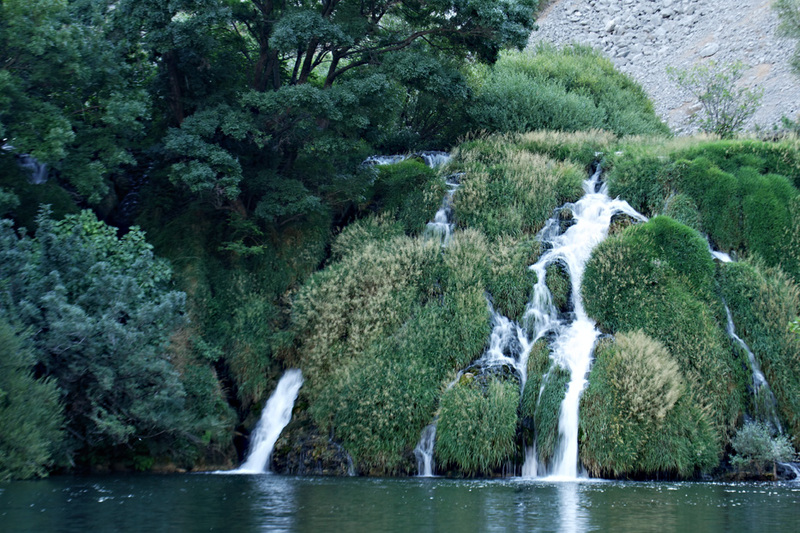 Sometimes it is hard to understand where that water is coming from, considering the dull surroundings. 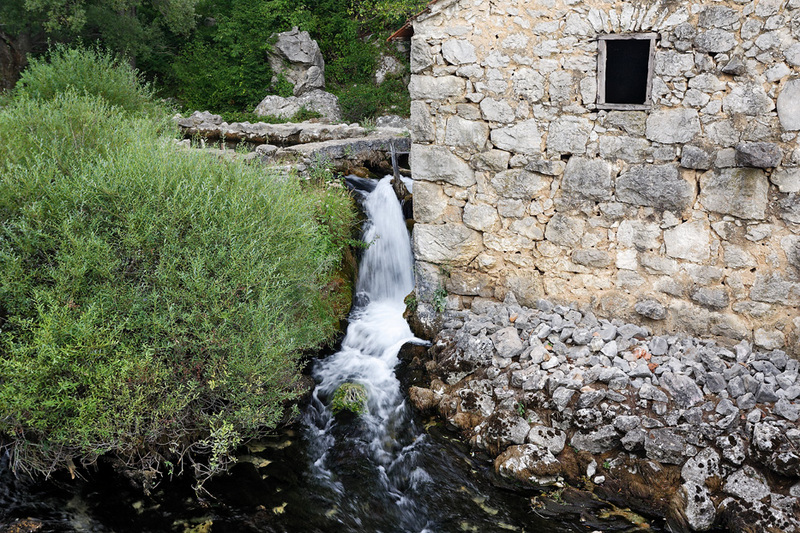 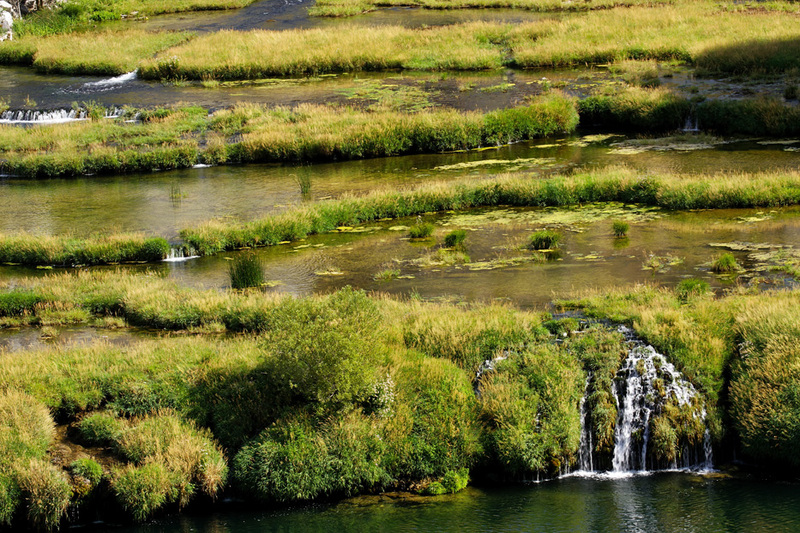 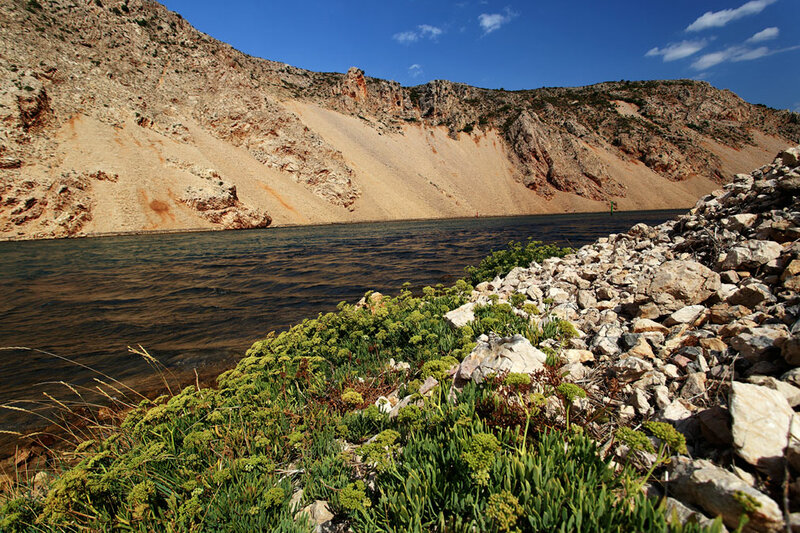 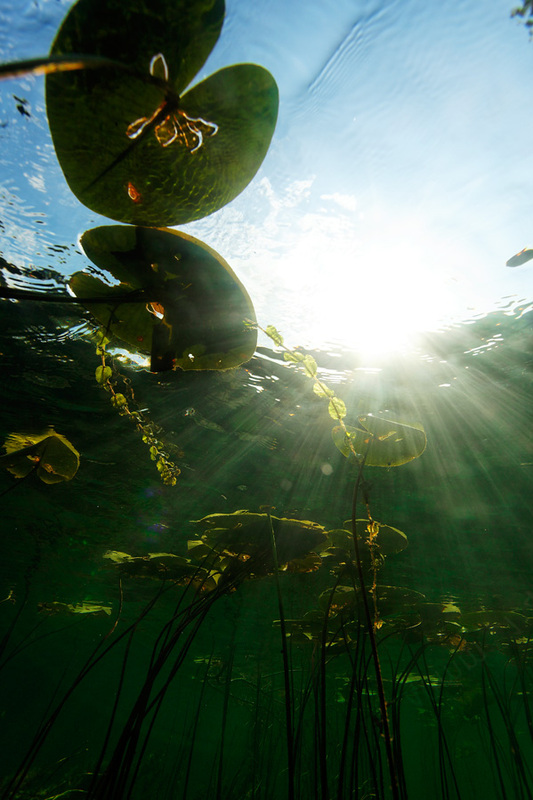 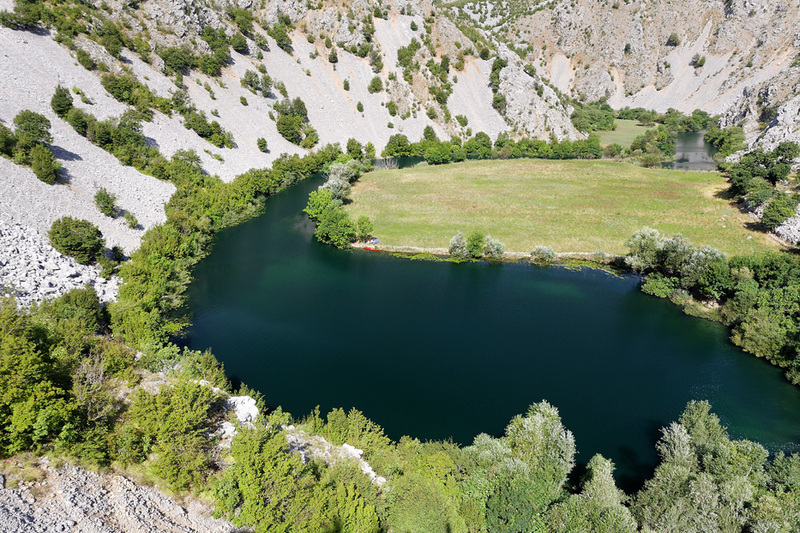 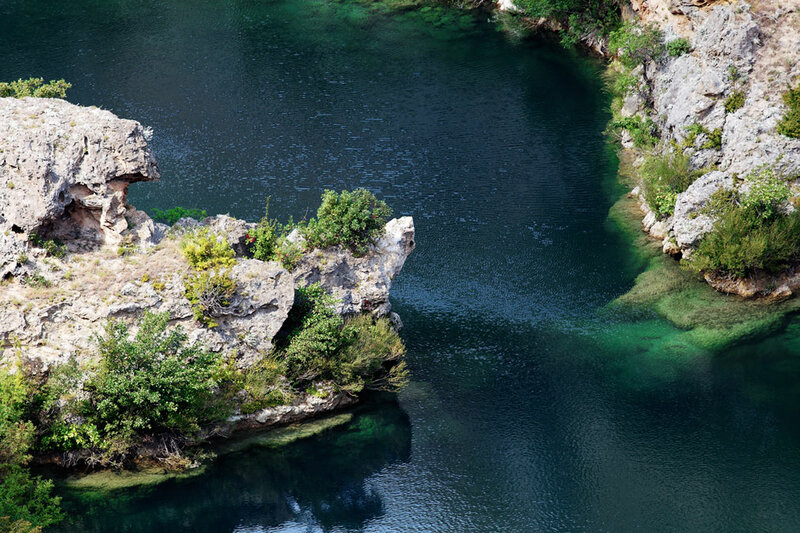 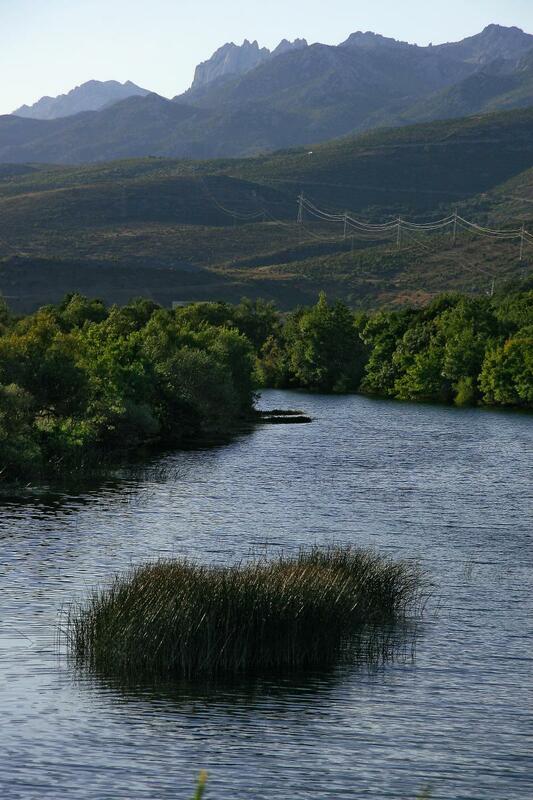 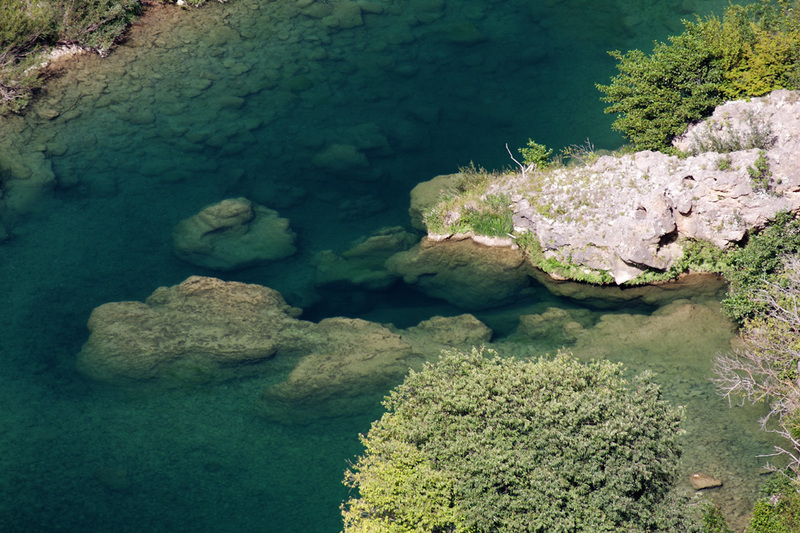 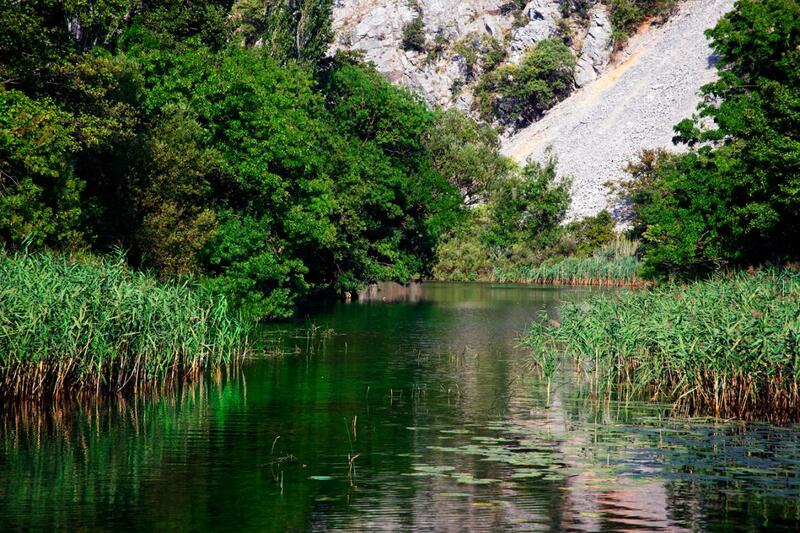 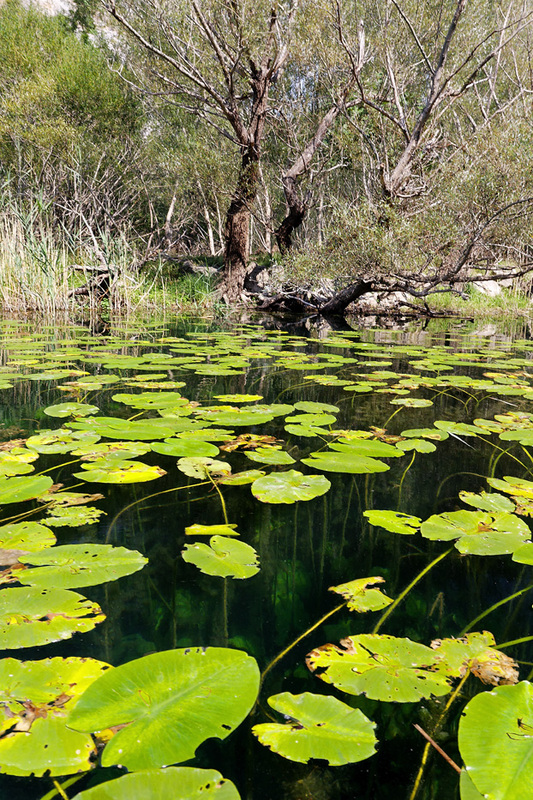 In the middle of the karstic terrain are small green meadows that the local people call „luke“, with willows, aspen trees, even lilies, reeds and other aquatic plants.